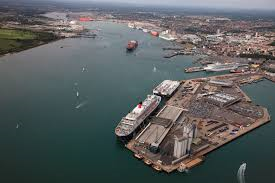 Pathfinder sister companies SCH and Cruise and Passenger Services (CPS) have contributed to Southampton being named as best UK port in the British Cruise Awards 2018. It is the second year in a row that Southampton has been named best port after 80,000 readers of the magazine Cruise International voted. 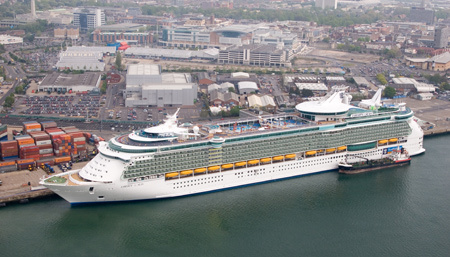 SCH, through its stevedoring services, and CPS, which provides valet parking, make a significant contribution to the cruise ship service offering provided in Southampton, which is Northern Europe’s busiest cruise port. Pathfinder provides staff to both companies. The award was sponsored by Marello Cruises and was presented by their managing director, Chris Hackney at a ceremony held at the House of Lords. Several cruise lines under the Carnival brand, which use CPS to provide valet parking services for passengers transiting Southampton, also picked up accolades at the awards.